24/7 Lock box collection 24 hour pickup available from store. 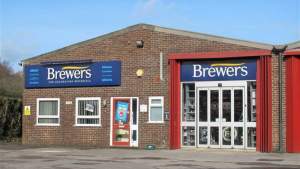 Click & Collect from Brewers.co.uk and our sister site Wallpaperdirect.com. 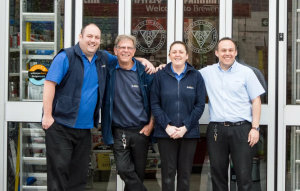 The team at our Fareham store has a wealth of experience to share with tradespeople and novice painter decorators alike; three members of staff have been with Brewers for more than 70 years between them. 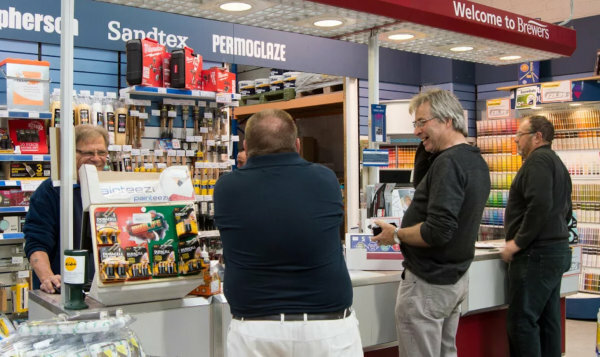 They’re also all dog lovers, so it’s not uncommon for regular customers to bring their dogs with them when they come to collect orders from our large selection of trade and designer paints, wallpapers and assorted decorating accessories and must-haves. The store is wheelchair-accessible, with parking right outside. Head down Newgate Lane from the Davis Way/Longfield Way roundabout near Elliotts builders’ merchants, and then follow the road round the CCN Communications building and turn immediately left after the building. You’ll see the signs as you pull into the long driveway. Travelling along Longfield Avenue, at the roundabout take the second exit on to Davis Way and the first left on to Fielder Drive. Take the first turning on the left to Newgate Industrial Estate. Turning on to Sharlands Road from Newgate Lane, follow the road round to the right on to Fielder Drive. Take the third turning on the right to Newgate Industrial Estate. 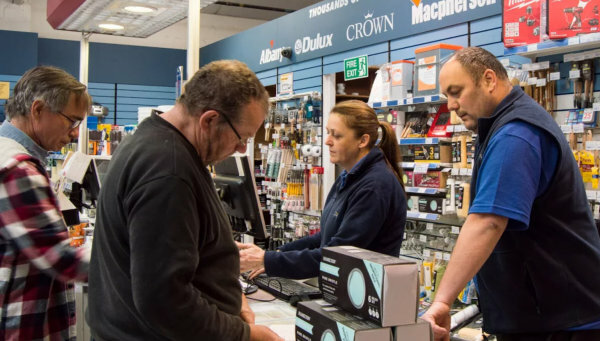 If you’ve ordered from wallpaperdirect.com, designerpaint.com or brewershome.co.uk you can choose to collect free from any of our 172 stores. We’ll send you a text message when your order is ready.